"[Karlene] Faith’s name probably won’t ring loud bells, if any at all. She was a radical-feminist criminologist who spent her career as a teacher and a researcher at Simon Fraser University, in Canada. 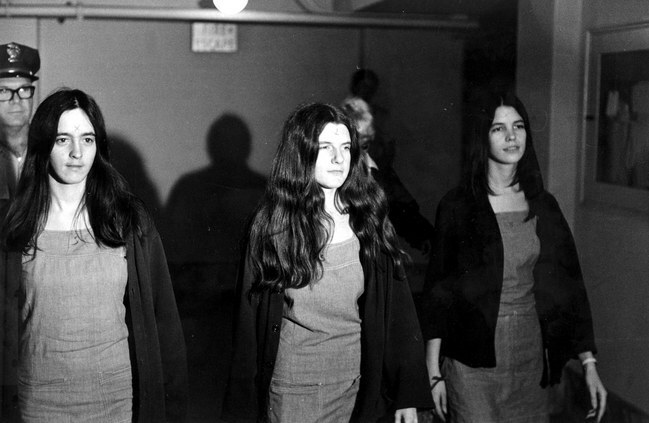 In 1972, while a graduate student in the history-of-consciousness program at the University of California, Santa Cruz, Faith co-founded the Santa Cruz Women’s Prison Project..."